If you need to store any of your belongings, you’ve come to the right place. 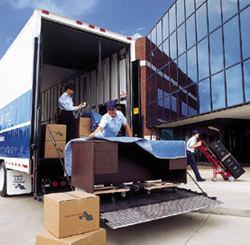 King’s offers a competitive and guaranteed safe way to store practically anything. All incoming goods are inventoried prior to storage. Long term “pick and store” services can also be offered at extremely cost effective rates. Call us now to arrange for your items to be stored safely and securely!